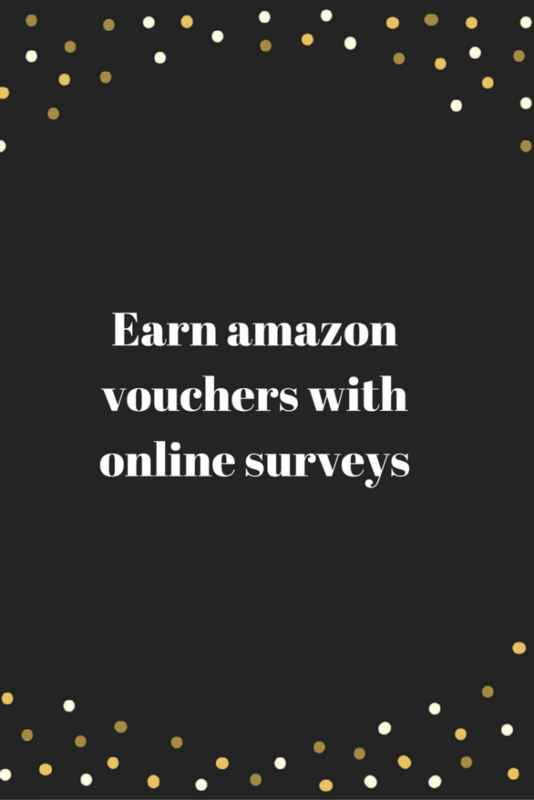 Earn amazon vouchers by completing surveys! Finding ways of earning extra money whether you are a working Mum or a stay at home Mum can really boost your income, using cashback sites for everyday purchases is and easy way to earn some extra money and another way can be completing online surveys. Hasbro are currently recruiting Mums with children 12 years and under. Hasbro, a leading brand in the toy, game and entertainment industry, has created a private online community of Mums to serve as advisors to their brand. Hasbro knows the products they create can inspire your children and encourage imagination, play and creativity. Knowing this, they are relying on this special group of Mum advisors to help them gain a greater understanding of the lifestyle and needs of their consumers as it relates back to their children’s entertainment, and is opening up this invitation to you. As a member you’ll be part of an exclusive group that provides Hasbro with feedback and perspective on games, toys and entertainment as well as what inspires your child’s creative spirt when it comes to the products you purchase. You’ll also get to interact with other Mums of children 0-12 years old to share stories, similarities and advise along the way. Are you a mum and interested in joining? Don’t miss out on your chance to advise a brand you care about. 15 Comments on Earn amazon vouchers by completing surveys! What a fab opportunity off to investigate further now – thanks for the heads up! This sounds really interesting – I definitely need to look into this. What a great idea! I spend a fortune on amazon on my kindle!! Off to look! Sounds great and definitely worth looking more into this. I just wonder what would they do with my information.. There are some fab opportunities of these types, and this one sounds worth doing, Hasbro are a well know brand, and I’m sure lots of parents would be happy to help out,. This is a very interesting idea! I will definitely participate in this event. Everyone loves Amazon so Hasbro sounds like a great way of earning some vouchers for your time! I love earring Amazon vouchers as it is so nice to use them when purchasing stuff on Amazon, makes those purchases that bit cheaper!